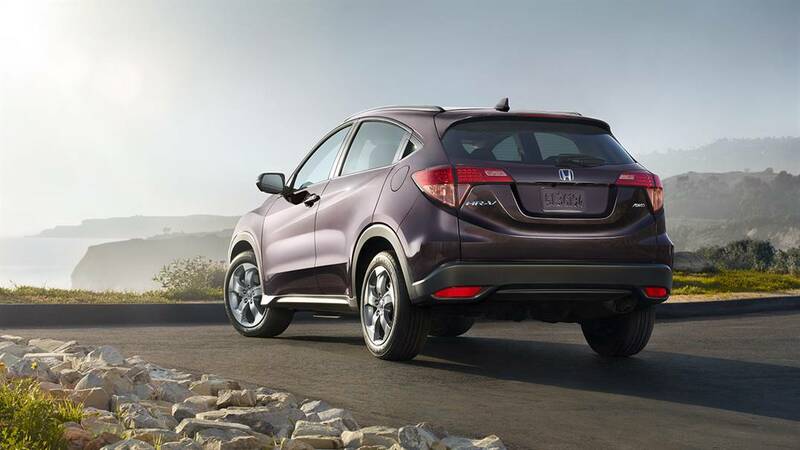 For Goshen and Monroe drivers looking for a compact crossover, it often comes down to the 2016 Honda HR-V vs. the 2016 Nissan Rogue, but which one is the right choice? If you’re looking for competitive efficiency, a versatile interior, and the peace of mind that comes from top safety scores, the HR-V is the way to go. LX: The entry-level LX comes with a stunning range of premium features as standard, including a multi-angle rearview camera, remote entry system, and 5-inch color LCD display. EX: The EX takes your HR-C even further, equipping a 7-inch touchscreen, Honda LaneWatch function, heated front seats, and power moonroof as standard. EX-L Navi: As the name implies, the EX-L Navi fits a Honda satellite-linked navigation system as standard, but it also includes roof rails, HD radio, and a luxurious leather-trimmed interior. S: Comes with daytime running lights, a standard rearview monitor, and Divide-n-Hide cargo system. SV: Features temperature control, 17-inch aluminum alloy wheels, and a 6-way driver’s seat. SL: The SL gets 18-inch alloy wheels, fog lights, heated mirrors, and leather-trimmed seats. 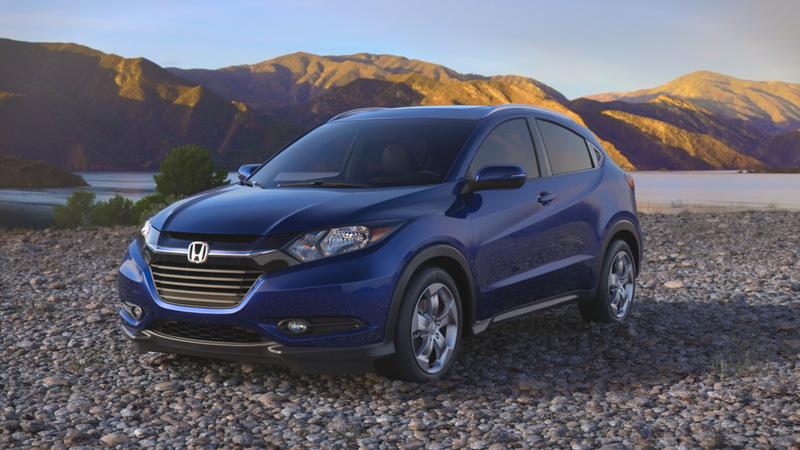 The 2016 Honda HR-V manages to perfectly balance enjoyable and agile driving dynamics with the ability to go farther while burning less fuel. That’s thanks to its state-of-the-art 1.8L four-cylinder engine, which is rated for an impressive 141 hp and 127 lb-ft of torque, and comes with a cutting-edge six-speed transmission to achieve up to 25 mpg in the city and 34 mpg on the highway* with 2WD. For even stronger efficiency scores, equip the continuously variable transmission (CVT) to make up to 28 mpg city and 35 mpg highway* with 2WD. 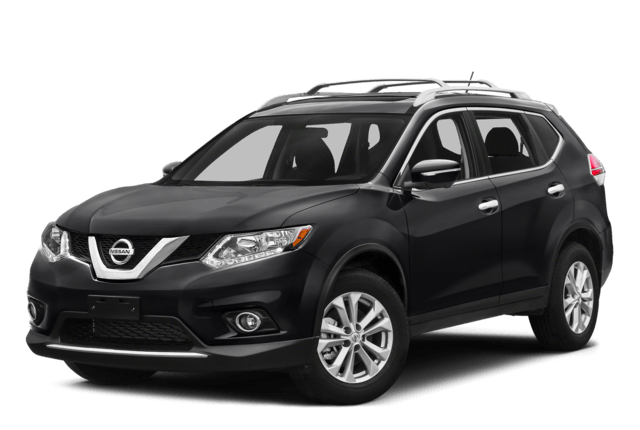 The 2016 Nissan Rogue offers a conventional 2.5L four-cylinder. Rated at 170 hp and 175 lb-ft of torque, it offers a little more power than the HR-V, but not enough to make a real difference to your everyday drive. It also drops efficiency to a maximum of 26 mpg city and 33 mpg highway. 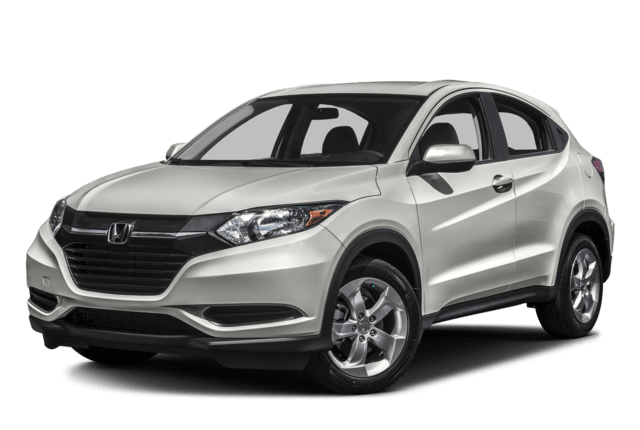 The 2016 Honda HR-V offers a highly competitive 24.3 cubic feet of cargo space with all seats occupied, a particularly impressive figure compared to the 9.4 cubic feet behind the rear seats of the 2016 Nissan Rogue. Even better, the HR-V is incredibly versatile, with three main modes to ensure that it can meet the changing demands of modern Goshen and Monroe families. Utility Mode: Flip the Magic Seat down to enjoy every square inch of cargo space in seconds. Long Mode: Fold the passenger-side front and rear seats to slide in cargo up to 8 feet long. Tall Mode: If your stuff needs to stand, the rear seats will fold downwards for close to 4 feet of vertical space. Both the 2016 Honda HR-V and the 2016 Nissan Rogue are well-fitted with a strong selection of modern amenities, though the HR-V pulls slightly ahead thanks to the hard work of the team over at Honda. 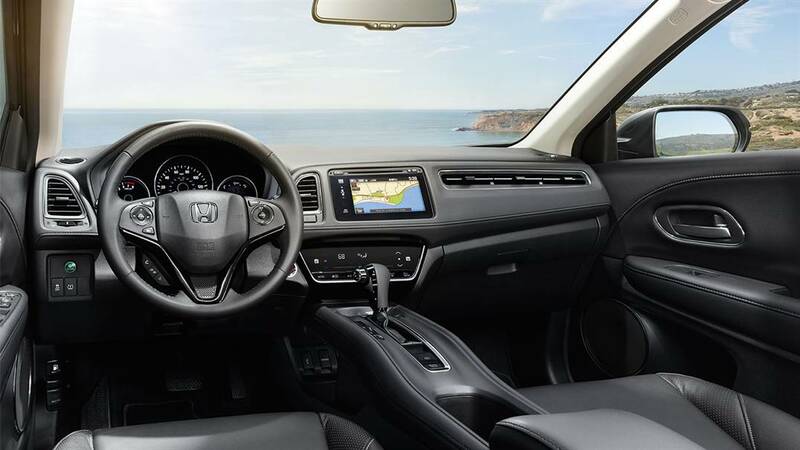 HondaLink Next Generation System: Allows you to quickly sync up your smartphone to the vehicle’s available touchscreen. Multi-Angle Rearview Camera: The Rogue also equips a rearview camera, but it doesn’t offer the three viewing modes provided by the HR-V’s superior alternative. 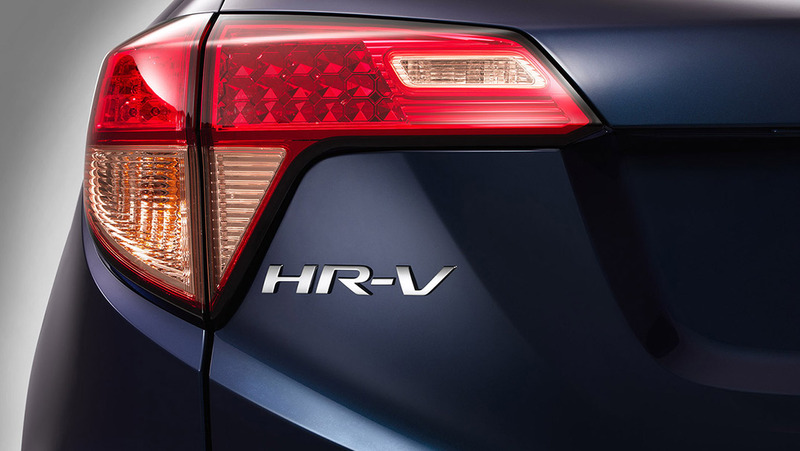 However, only the HR-V features an ACE (Advanced Compatibility Engineering) body structure that can intuitively direct impact energy away from occupants in the event of a collision. That kind of protection obviously paid off; the HR-V was awarded a 5-star overall safety score from the NHTSA,** while the 2016 Nissan Rogue earned a mere 4-star rating. 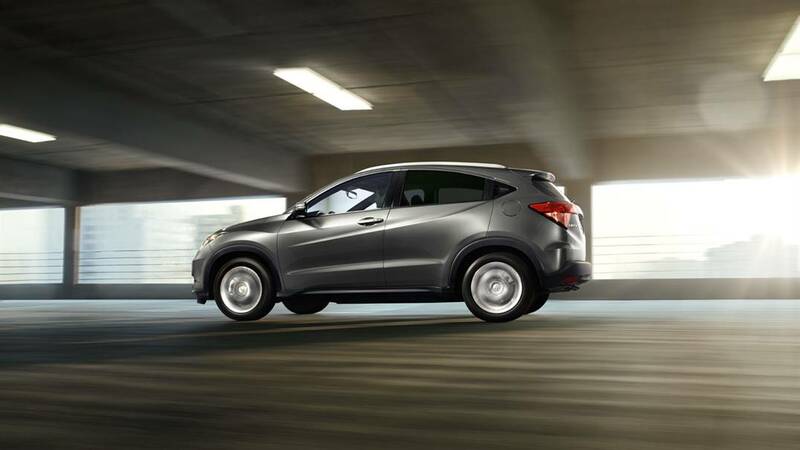 With its superior efficiency, impressive onboard technologies, and more compelling safety scores, there’s really no reason not to pick the 2016 Honda HR-V over the 2016 Nissan Rogue. To test-drive yours today near Goshen and Monroe, or for any further information, just contact one of the team here at Middletown Honda.